Thales has strengthened its traffic management division with the acquisition of Cubris for an undisclosed amount. Headquarted in Copenhagen, Denmark, Cubris designs, manufactures and suppliers connected driver advisory systems (DAE) for mainline railways. 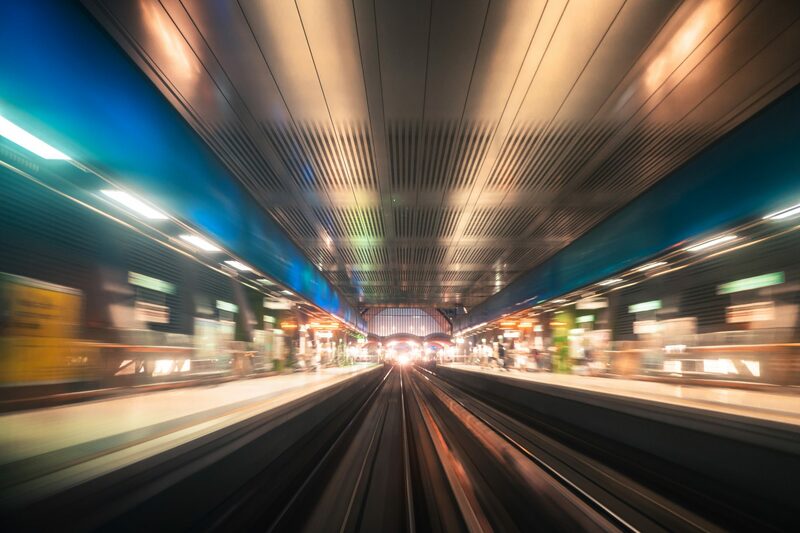 DAS enables drivers to monitor the timetabled path of a train to determine whether the train will reach its next timing point on schedule and to give an advisory speed for this to be achieved. For example, if the train is running early, a lower speed is displayed to enable fuel and energy consumption to be minimised. Getting a train to arrive at the correct point in time can avoid timetable conflicts with other trains and it can avoid the need to brake at adverse signals, saving wear and tear. Greenspeed, Cubris’ DAE system, is already in use, or is being implemented, by DSB and Lokaltog in Denmark, by VR in Finland, Transdev in Germany and Sweden, and by South West Trains in the UK. Thales’ executive vice-president for ground transportation systems, Millar Crawford, said: “With the acquisition of Cubris we are paving the way for improved rail efficiency and autonomous train.